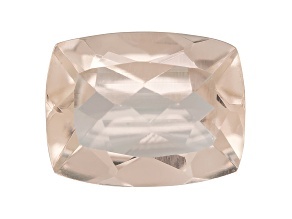 Look pretty in pink when you shop JTV's loose gemstone collection. 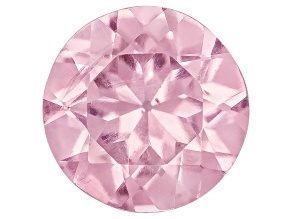 Pink is feminine, caring, loving, and romantic. 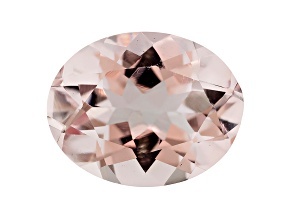 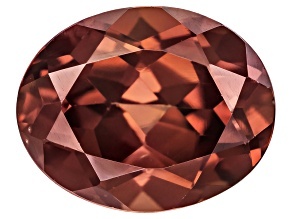 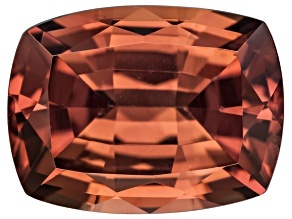 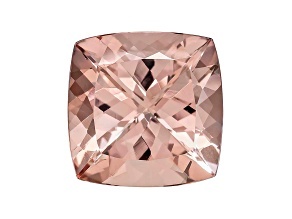 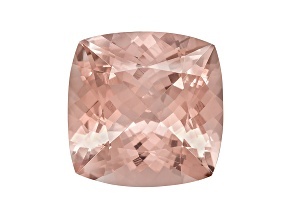 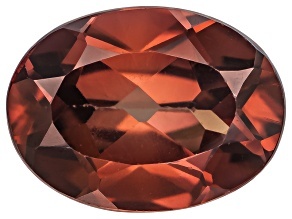 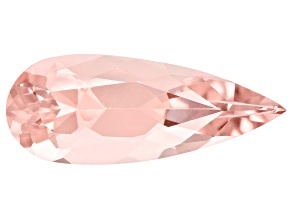 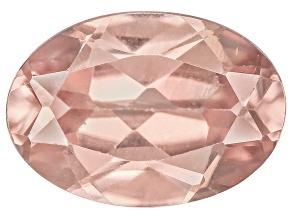 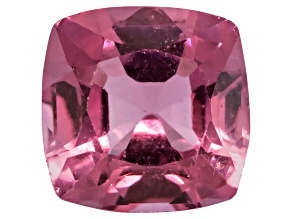 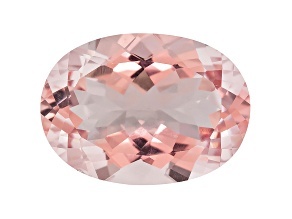 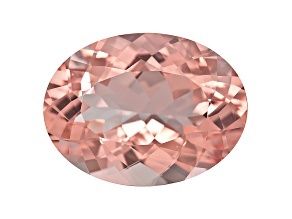 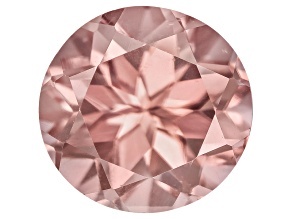 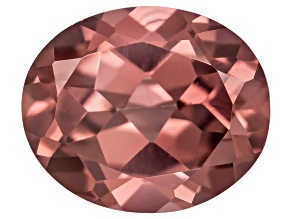 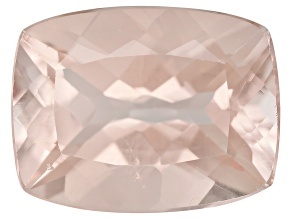 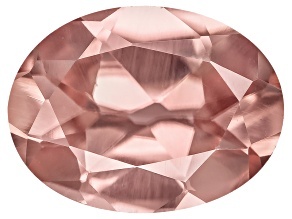 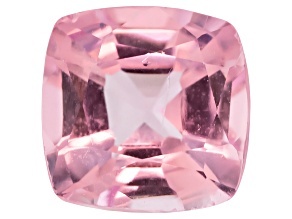 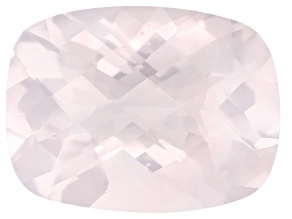 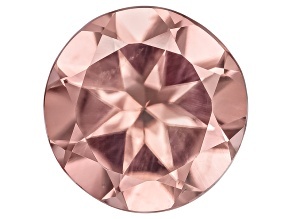 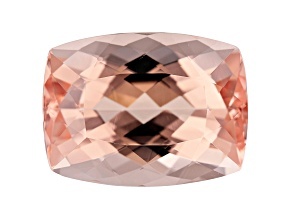 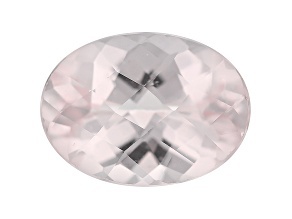 Explore beautifu gemstones like the pale peach morganite, pink spinel, rose quartz, or even pink zircon. 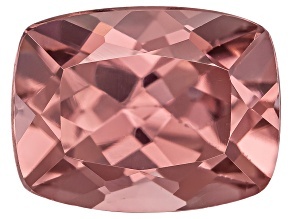 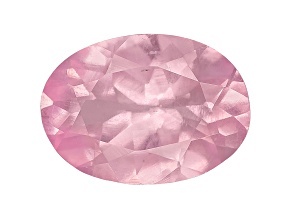 Bring out your girly side when you add a pink gemstone to your jewelry collection!